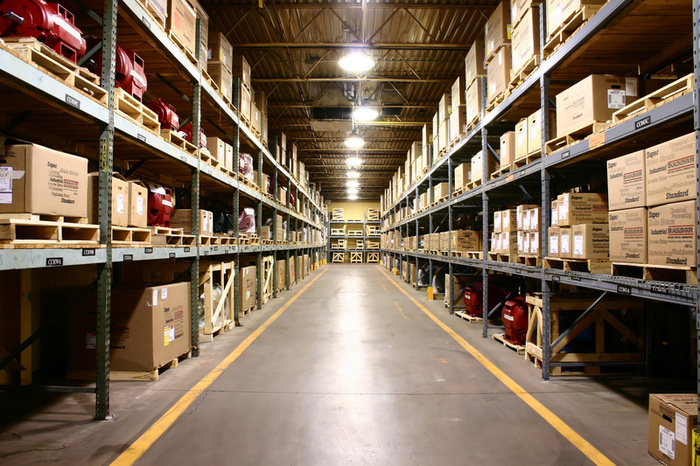 The first thing you should do to turn a warehouse into a logistics space is to collect operations data plan or the new logistics space. When you have this data, you can be able to design the actual facility and optimize its layout taking into consideration the various sections required and their individual throughput. How easily do people, materials, and products move into and around the facility? The best design should work to eliminate bottlenecks, which are counterproductive for any logistics space. You should make sure that any mobile equipment in the logistics space is of the right size and capacity to serve the needs of the logistics space. You can share such equipment if space is a limiting factor. How much money do you have to convert the warehouse? Does the budget include operational cost, equipment, and information systems? 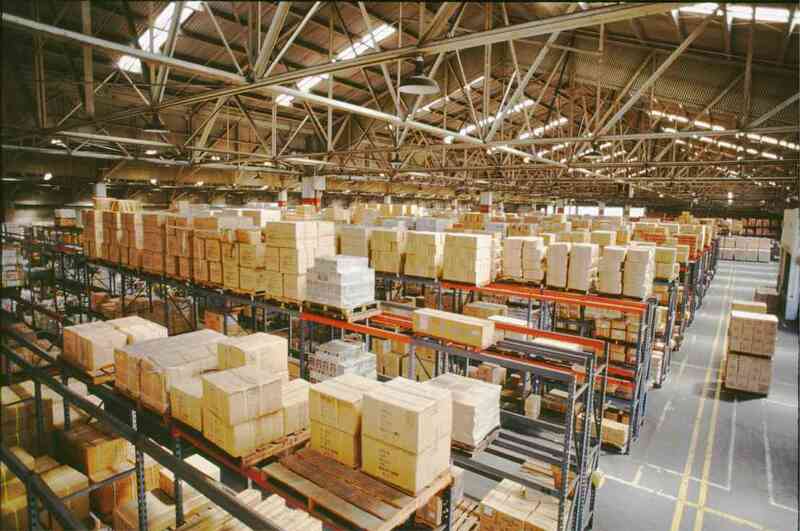 You should design the facility to be flexible to serve the changing needs of a logistics space. Make sure that entrances, exits, and other operational areas allow for uninterrupted operation of the various sections in the space.